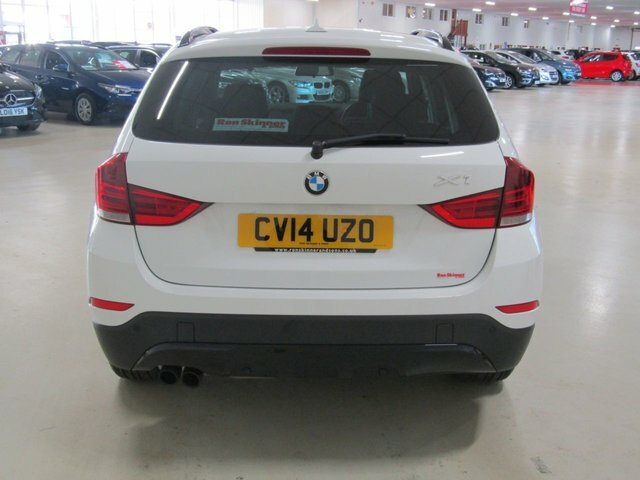 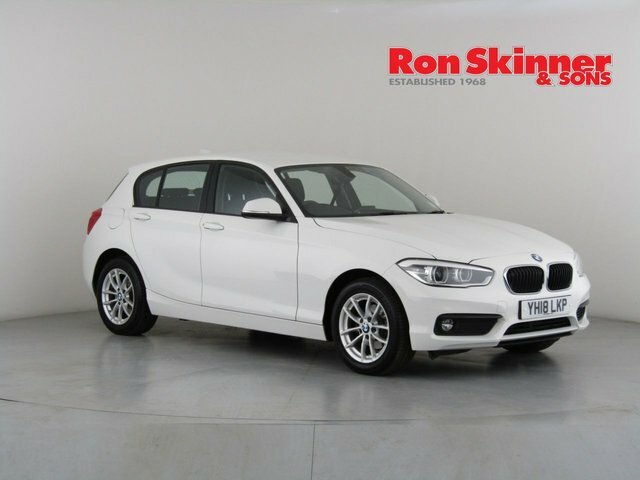 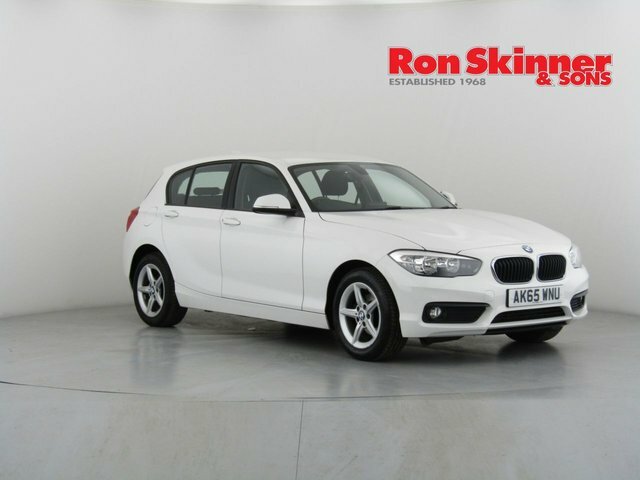 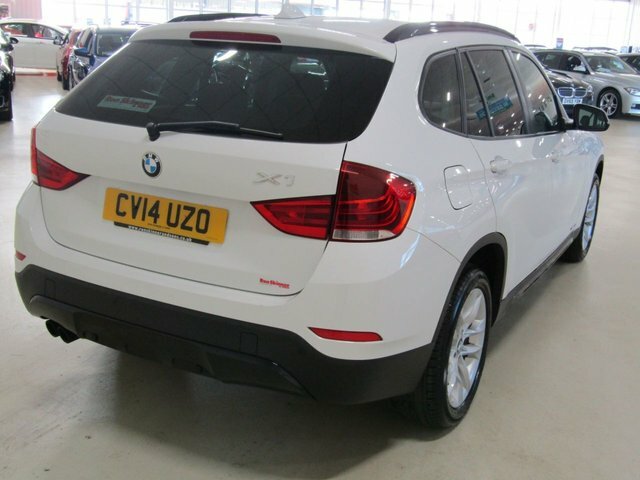 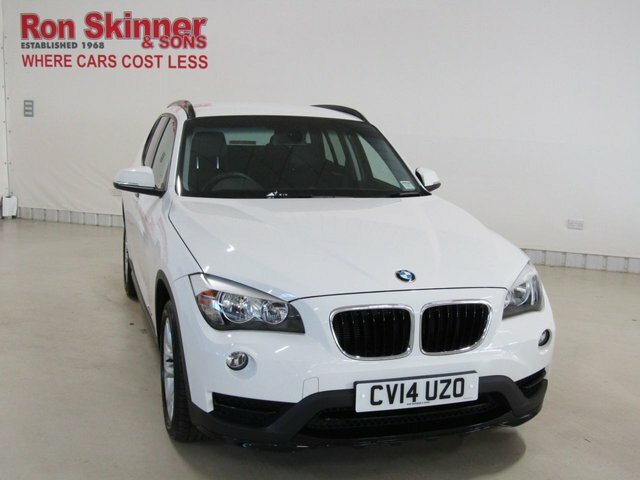 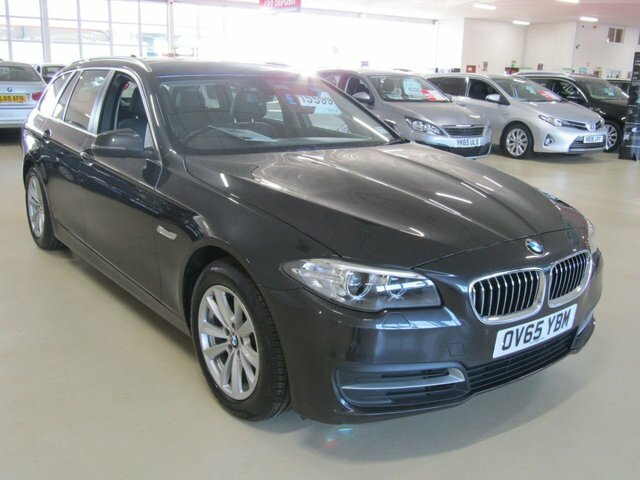 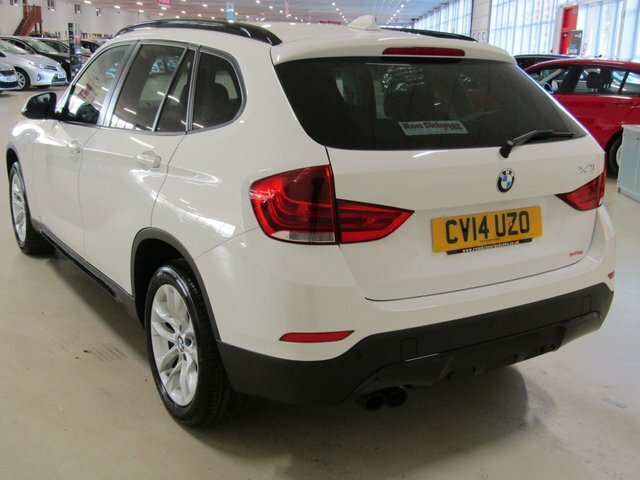 Want to find the best used BMW car in Tredegar? 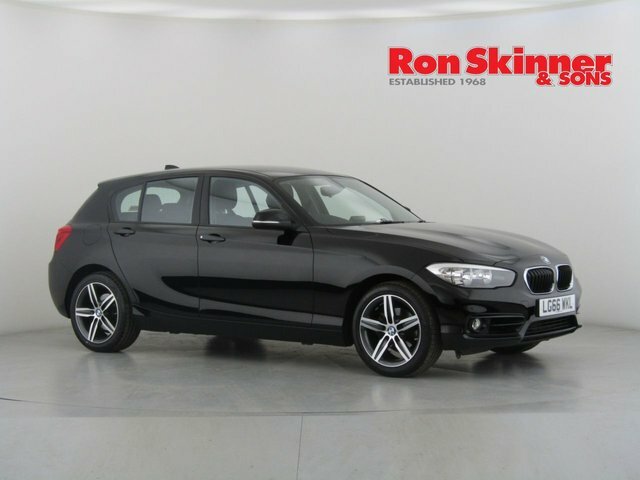 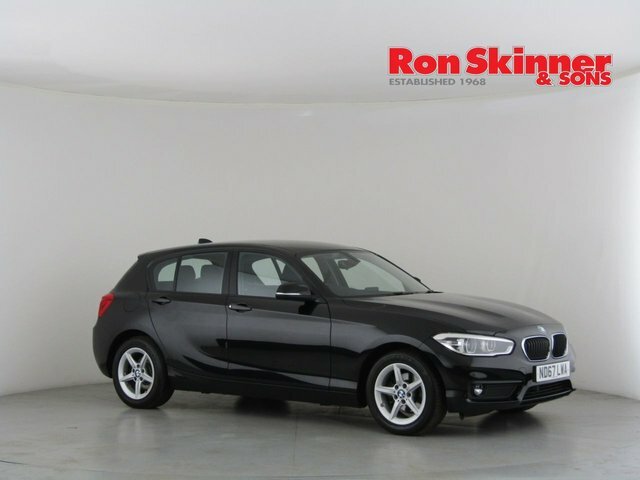 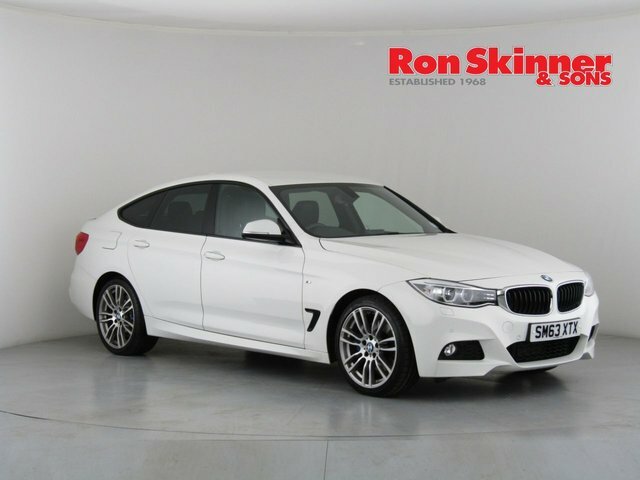 At Ron Skinner & Sons, there are over six hundred pre-owned cars for sale, from a broad variety of major manufacturers, for some of the most competitive prices on the market! 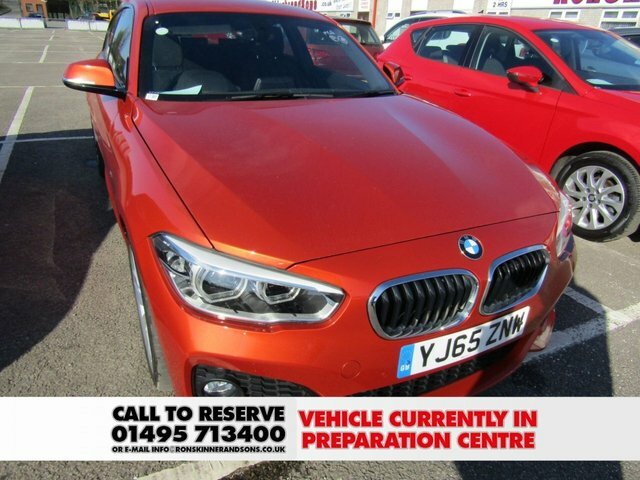 Get behind the wheel of a a powerful sports car, or examine the most capable SUVs we have avaiable. 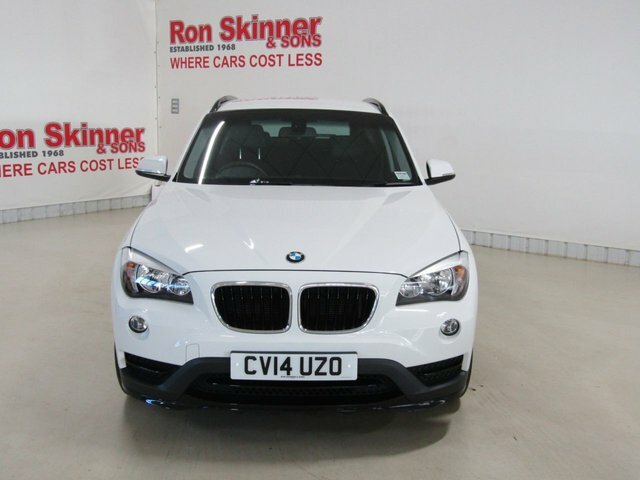 Whatever your needs and tastes, we are confident that the right car to suit you is at Ron Skinner & Sons. 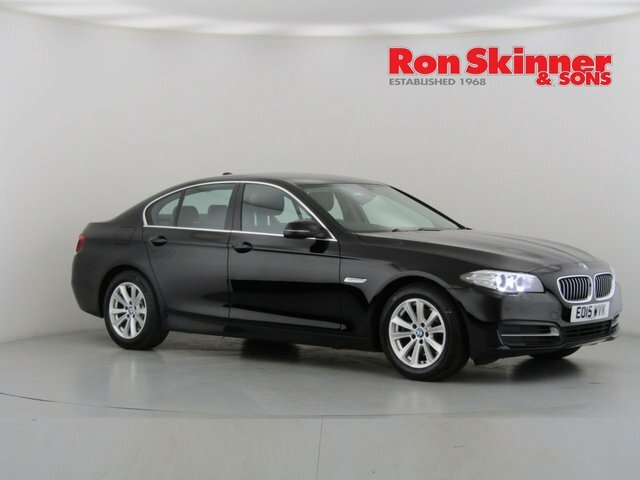 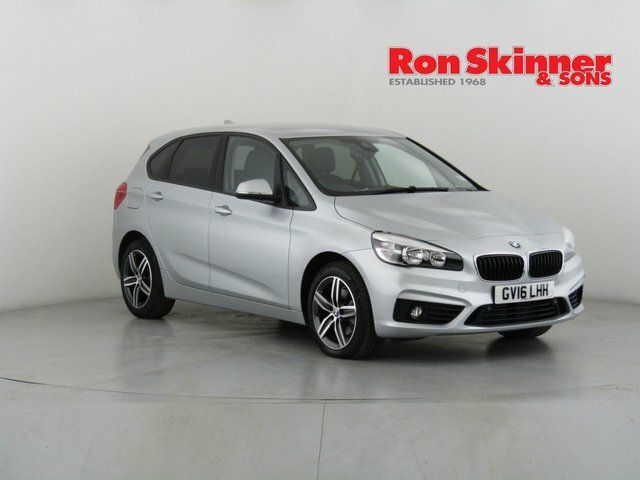 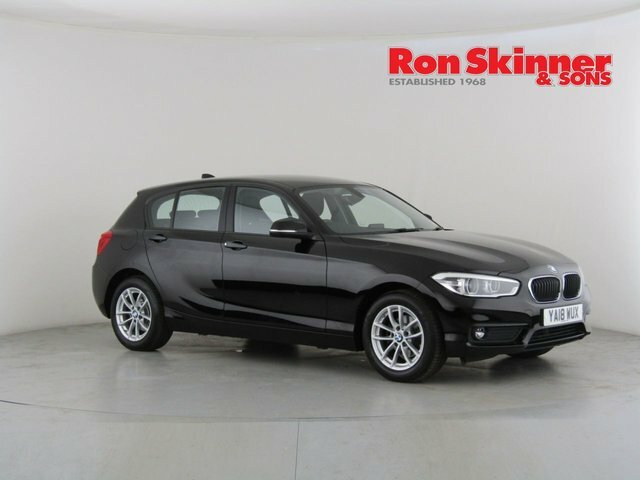 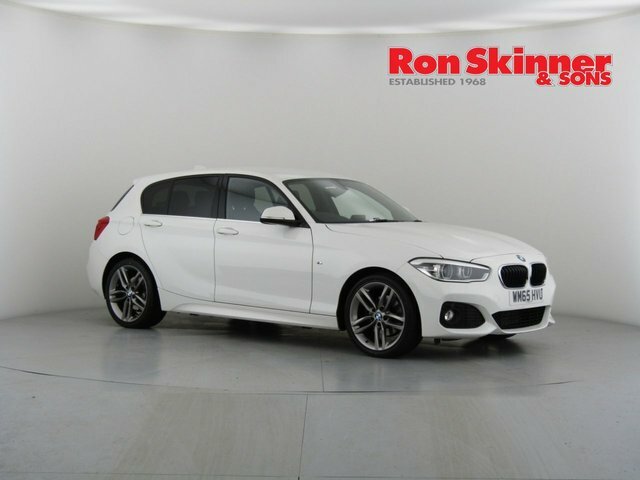 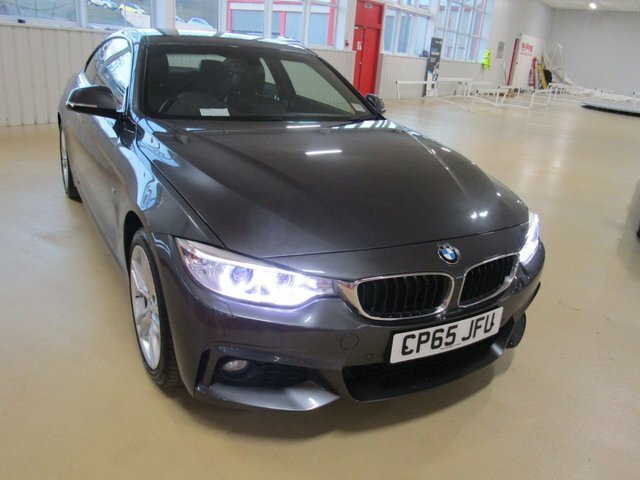 A distinctly desirable make that we stock is BMW, and every model we have from this renowned vehicle maker is catalogued on our website, for you to browse. 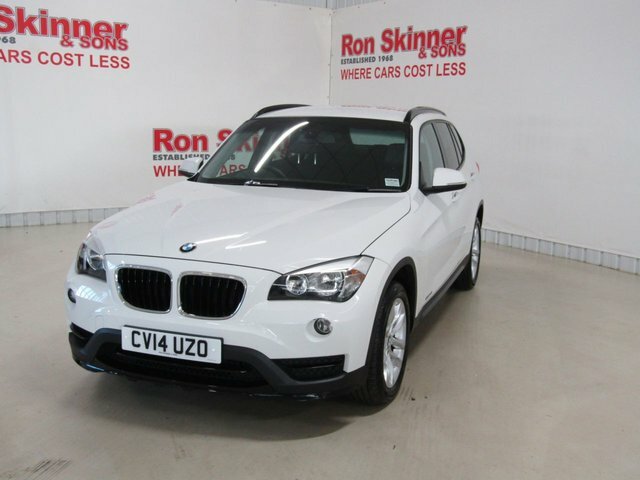 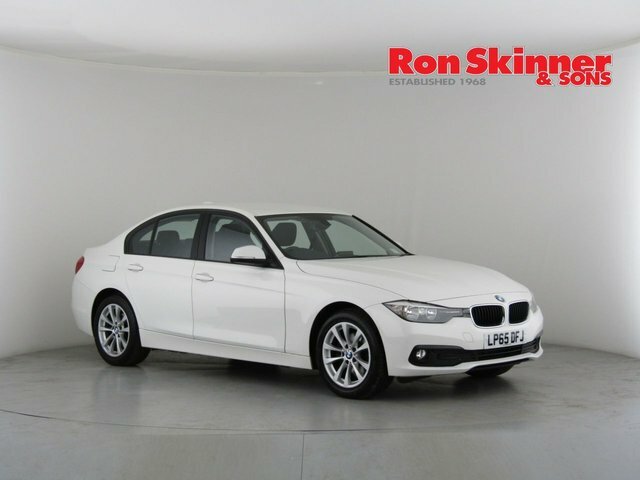 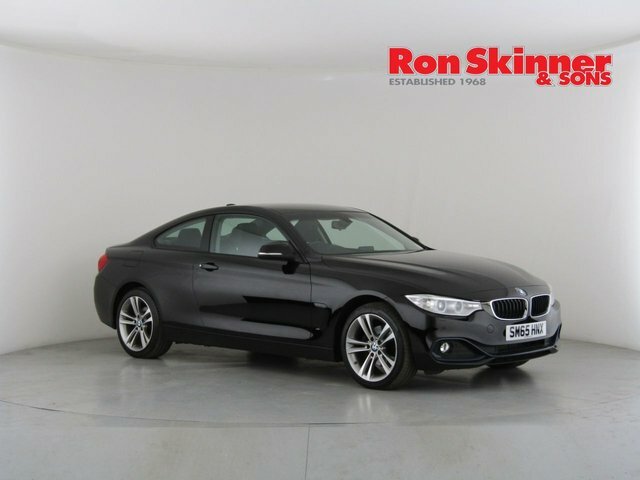 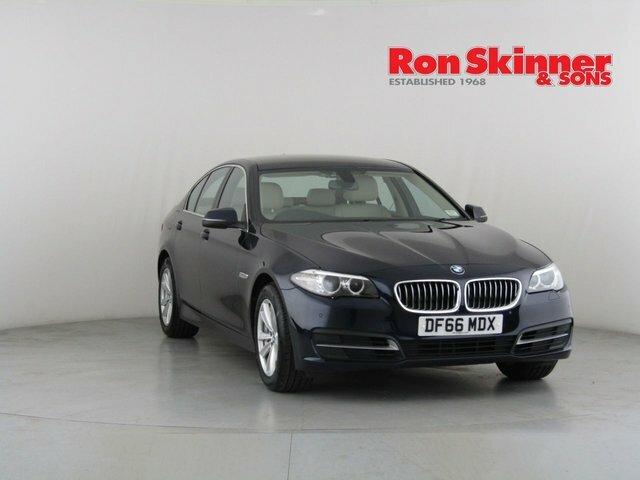 Or, to discover our latest selection of used BMW cars in person, pay Ron Skinner & Sons a visit as soon as you can!